Back in 1998, when the D-E705 was released, Sony was on top of the game. It outperformed the competition by being smart, innovative and - most important - cool. Only four years later Sony would be a company heading with lightspeed for its own retirement home. Thanks to constant pressure from Sony Music they imposed paranoid restrictions upon their hardware, forbidding this and that. In short, they took the fun out of handling their products; instead of channeling the creative power Sony was known for, they turned into a frightened, too careful and greedy company. During the '80s and '90s there was an expression typically connected to them: 'innovation locomotive'. Instead of following the market, they were leading it. Now, in 2013, Sony is only a pale shadow of this former glory. Samsung rules the home electronics market (along with TVs, smartphones, etc.) while Apple rules in coolness - they are the locomotives now and Sony only follows without much success. Well, all of this might be over soon. Apple has already started to show signs of ageing by releasing a really stupid smartphone (iPhone 5c). Sony now is small (and desperate) enough to be innovative again: they´ve just released a line of smart high-resolution capable devices, including a small portable player able to play 24/192 files. Especially the latter is an interesting fact; while the market for those portable HiRes devices is small, this might be a signal that innovation is back. After all, Sony is the first 'big' electronics manufacturer branching out into a market previously occupied by boutique manufacturers like FiiO and iRiver. But hey, it´s too soon to talk about the return of all the glory. 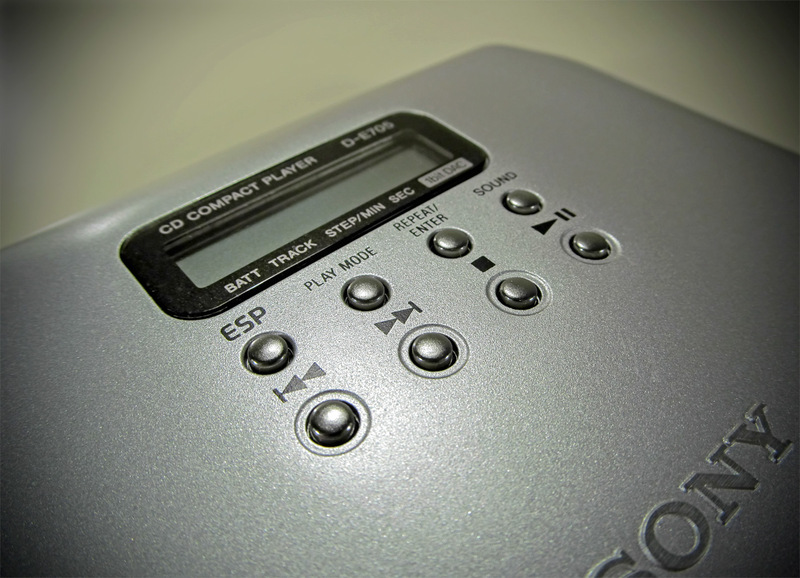 So let´s concentrate on the past again, on the Sony D-E705 for example. 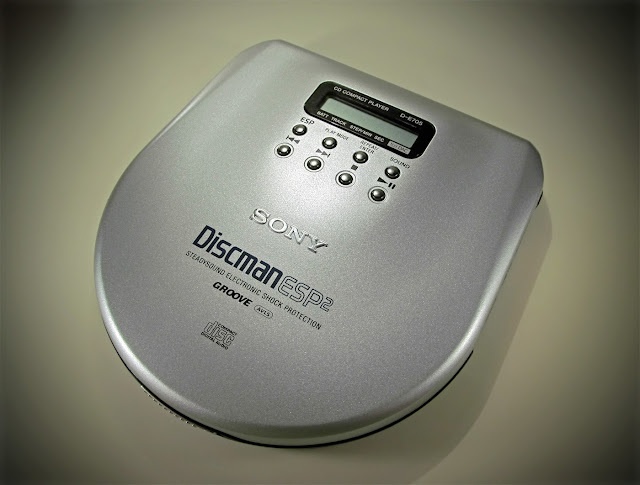 Released in 1998, it should in principle bear the moniker 'CD Walkman', yet it instead is still called 'Discman' (reason: my unit is european, the CD Walkman moniker was first introduced in Japan). Inside, it´s pretty similar to the Sony D-E700, D-E800 & the D-E805. All share for example the D/A-converter which is an energy conserving Toshiba TC9438FNEL, a 1-bit converter complete with oversampling and analogue filtering. Perfectly suited for portable devices. Headphones are amplified with the ROHM BA3574BFS, which also seems responsible for the line-out via several additional parts. The Electronic Shock Protection is controlled by the NPC SM5902; in order to save on RAM the D-E705 employs lossy compression for the shock protection, in this case ADPCM as revealed in the datasheet of this IC. 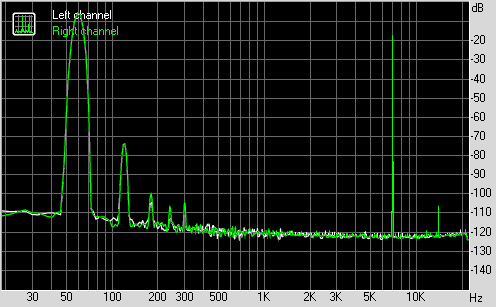 It´s important to know this because it means that using the ESP one will encounter possible sound degradation. 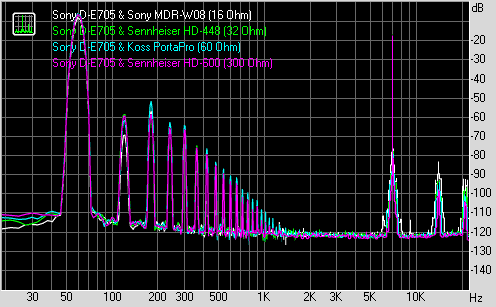 Manufacturing quality of the D-E705 is OK but nothing to write home about. Everything fits nicely and while the used plastic doesn´t feel too solid it also doesn´t feel too flimsy. At least the lid doesn´t creak when opened or closed. The whole unit is small and lightweight, making it ideally suited for portable use. The models higher in line (D-E805) featured a slightly different design and an aluminum lid... they were more expensive of course. When it comes to reliability the D-E705 reads every disc I throw at it... unlike the Sony D-465 which tends to have problems with certain CD-Rs. Curious when one considers that both share basically the same laser unit (DAX 11-C/D). 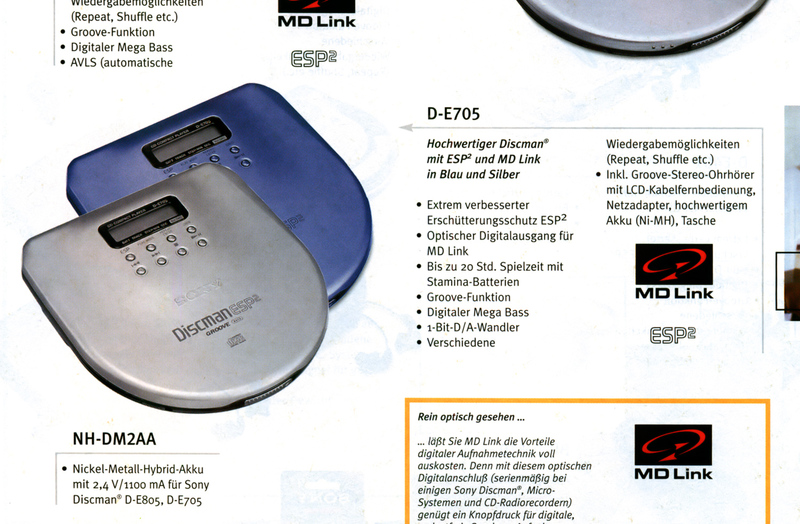 The D-E705 was reviewed by German audio magazine AUDIO in 1998 (see image below); they rated build quality as excellent. IMO an exaggeration. 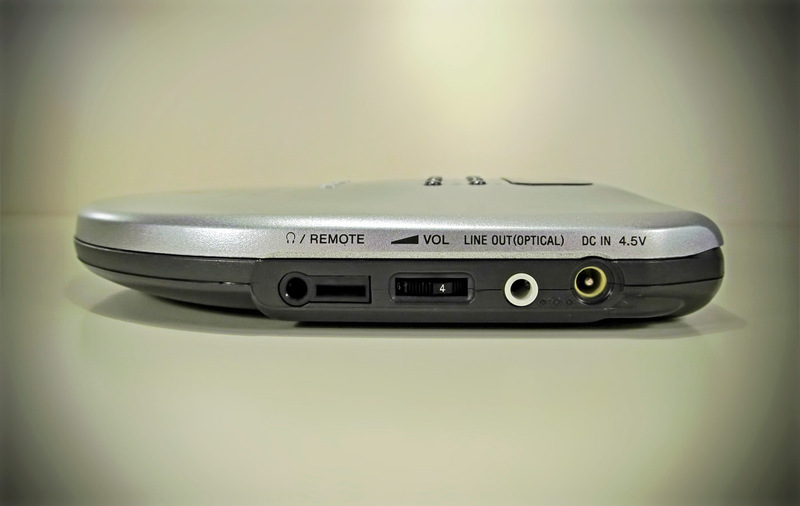 When it comes to the sound quality they decorated it with 70 points (100 points are their maximum), a rating only bestowed onto one other portable CD-only player, the Technics SL-XP 700. Since features were rated as being equally high it received their 'Best Buy'. Let´s find out if that´s a distinction well earned, shall we? Yeah, let´s start with features: the display isn´t illuminated. For me, this is a big minus point since a) it doesn´t look as nice and b) it´s inconvenient in the dark. On the other hand, the D-E705 came with a display attached to the cabled remote... which on the other hand used the stupid mini-connector typical for Sony. If you wanted another set of cans AND still wanted to use the remote it was imperative to look for Sony headphones. Blegh! Yet it came with a set of rechargable NiMH batteries and an optical output for digital recordings. I´ve alread talked about build quality so I´ll go right ahead to its sound. Only the line-out will reveal its true sound signature. The D-E705 is in fact the first one of the compared players showing a partly convincing character differing to the one from my reference files. Meaning: with this PCDP you won´t listen to the original but to something having the appearance of 'emotion'. Naturally, it´s a fake, this is after all a machine, behaving to pre-set rules and conditions. The amount of treble seems reduced, crispness is partly lost. This affects resolution, especially low-level details suffer. On the other hand, differentiation is close to the reference files, I´m still able to make out details or decaying notes of cymbal crashes. This slightly warm sonic balance has an effect on the virtual stage impression too: it´s calmer and seems more stable compared to the reference files. 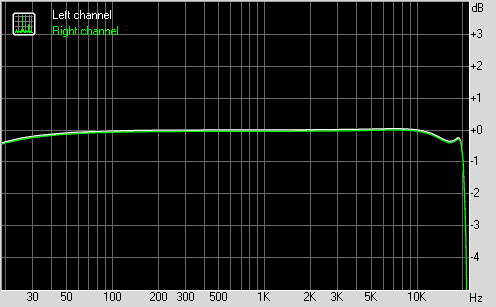 This usually causes the stage to sound flat; not with the D-E705 however. It does the opposite and pronounces everything mixed to the center, effectively improving articulation of singers and solo instruments. I would have rewarded it more points if only reverbaration wouldn´t sound so... I don´t know... 'deattached', instead of being a part of the stage it feels pasted on. Holographic impression isn´t on par with the reference but nonetheless close. 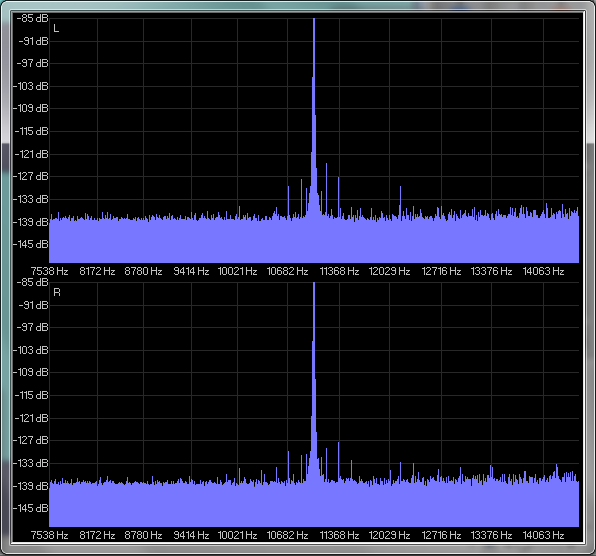 Not so close are timing, dynamics and punch: this player renders everything it plays faster than it´s supposed to be. Usually, this produces a nervous sound signature but the aforementionend warmth and calmness help to avoid this. Hence my 'special point' for Character: combining opposites into something new and tasty simply deserves praise. Just like the Technics SL-XP 505 it sounds more forward without added aggressiveness; yet it adds differentiation, speed and euphonic beauty not found on that model. Recommended if you seek a vintage portable CD player with character. You actually could use the ESP for tweaking the sound. When it´s activated the D-E705 sounds crisper and more aggressive. On occasion though this benefitial crispness turns into a piercing and shrill mess, the forwardness of material in the center now becomes too aggressive. Not recommended. 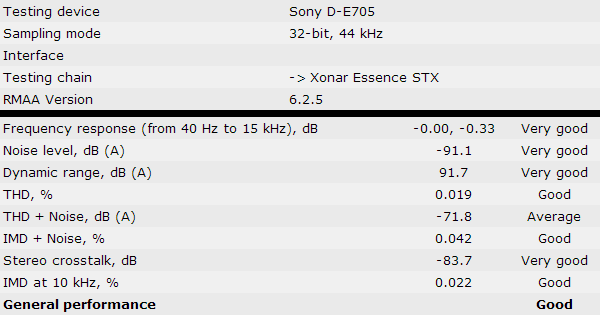 In this section you can compare my reference files to the recorded output of the Sony D-E705. I´ve uploaded several 30-seconds excerpts (fully legal) to Soundcloud for you to compare. This an example of transparency you won´t find anywhere else; what magazine offers audio examples of the device it reviews? These examples also serve to show how close to the source itself any device sounds when level differences are eliminated. I fully expect that some of my assessments might sound arbitrary to you, that is because differences with sources are tiny in reality. But please remember that EVERY other reviewer in the world faces the same problem. When you hit 'play' the files will be streamed to you in 128 kBit/s mp3, badly encoded. Therefore, I strongly advise you to download the files, they´re in 24/96 FLAC. With these files you not only have the highest quality possible, you´re also able to have a look at the aliasing performance of the Sony D-E705 if you want. 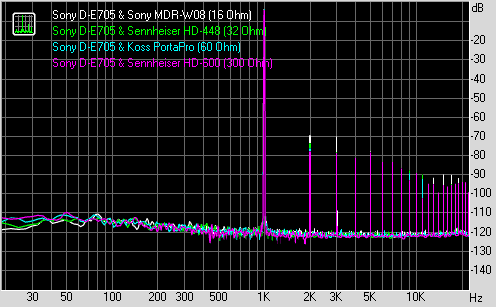 The Sony D-E705 measures well. RMAA misinterprets the noise floor as being caused by the test sines (refer to the RMAA chart and the THD+Noise graph respectively), the only apparent distortions are even order distortions at 2,000 Hz. 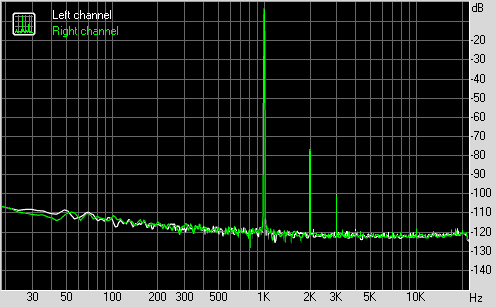 Odd order distortions at 3,000 Hz are so weak that they are negligible. 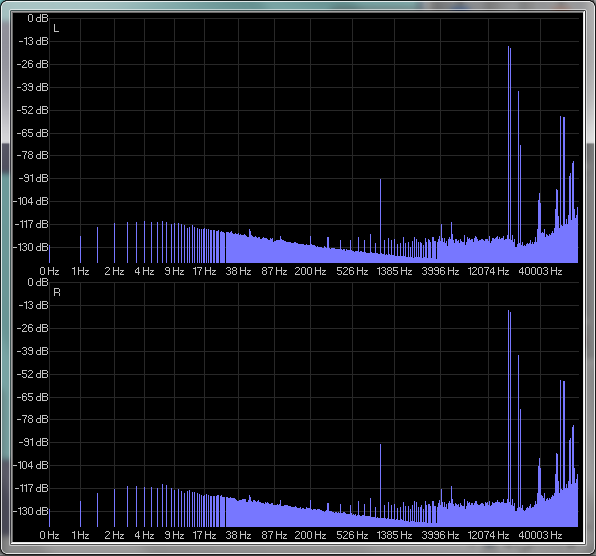 Intermodulation distortions are a bit high at lower frequencies... I think though that they aren´t important. 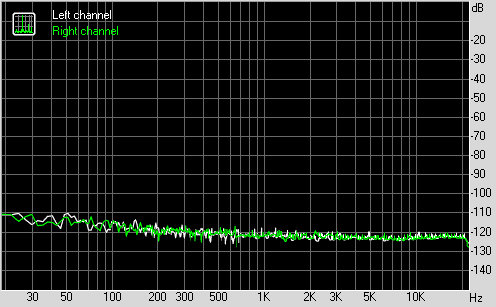 But who knows, I´m no expert, they could be one possible reason for the D-E705s characteristic sound signature. The three pictures above make it clear that you should avoid the ESP if possible. 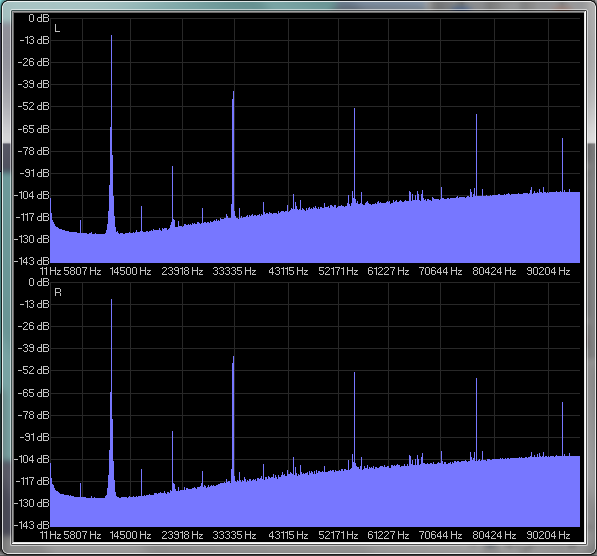 On the RMAA graphs it comes across as a higher noisefloor. 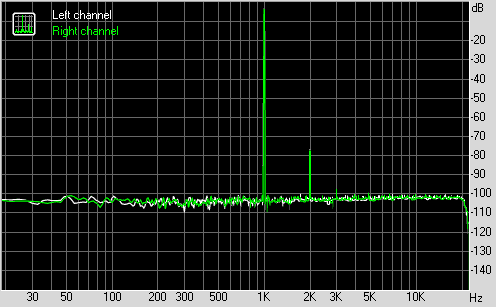 It´s true, it´s noise - but quantization noise. It isn´t random, sounds like harsh static, and it´s much more audible to our ear/brain compared to random analogue noise. 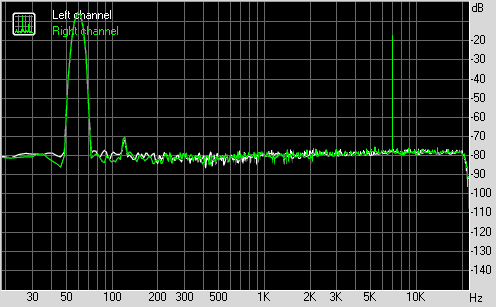 I´ve already mentionend that the IC responsible for the ESP employs ADPCM compression; while the compression doesn´t seem to be too strong it´s still audible. WTF?!? I´ve never ever seen an impulse response like the one pictured above produced by a player that was manufactured by Sony! Pictured is an impulse response modeled after the first CD players (not from Sony) released to the market in 1982, showing no pre-ringing but lots of post-ringing and a severe phase error. 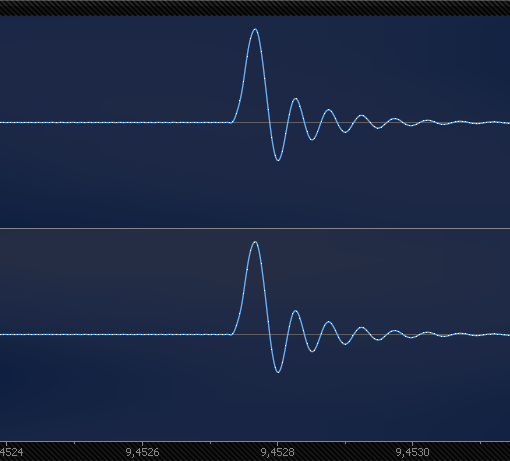 When upsampling music I avoid these 'analogue' filter designs because they colour the sound. 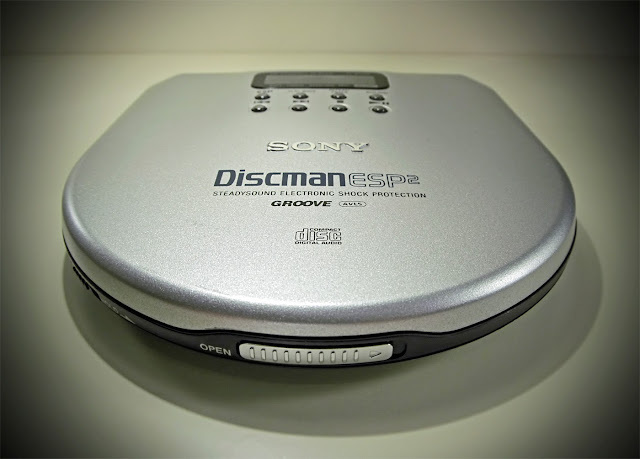 Why Sony employed them on a portable CD player (!) is beyond me. Philips & Grundig, yes... but Sony? C'mon, weren´t they known for perfect adherence to given rules? Apparently not. While sonic effects of impulses are overrated they still might be one of the reasons for its sound signature. 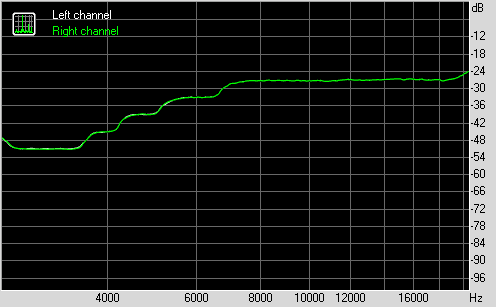 Yuck... well, measurements of the headphone out are superior to the ones produced by the Grundig CDP 70 but are still far from good. The distortions can be partially avoided by setting the volume to lower levels (avoid anything above '8'). 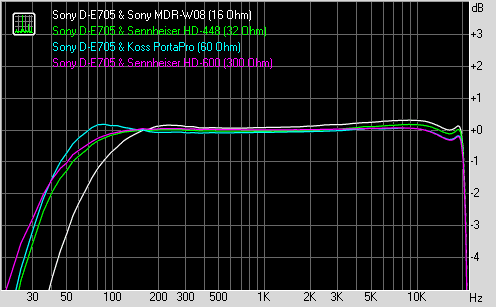 Yes, available gain will suffer... but whatever you do it´ll be pointless anyway: using the headphone output the Sony D-E705 will sound thin and bloodless because of absent low frequencies. I recommend a portable headphone amplifier like the FiiO E6 or - better - the FiiO E07K, connected only to the line-out. In fact, I wouldn´t use this player without an additional headphone amp. I admit, this makes the unit more clunky than necessary and doesn´t help portability. But ask yourself: how often do you actually use ancient portable hardware when outside? Great. Love it if you could review the Sony D777. Well, it usually is way too expensive. So I probably won't review it.